Where I Am At Right Now- Its March already! Wearing: clothes swap clothes- win! Noticing: I seem to stir at the same times each night. Feeling: so very proud of Master B as he is now a Cub. I started this many many half triangles quilt last year (**cough cough**) so much for getting it finished in 2014. But you know what- that is okay. 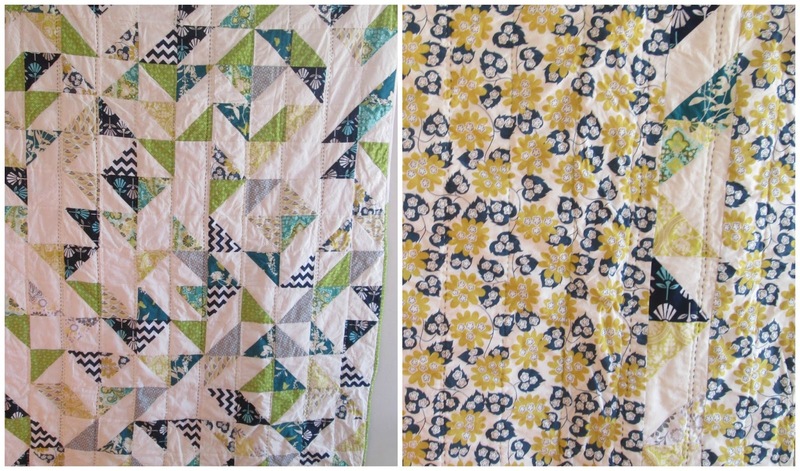 I love how this quilt has turned out compared to my original vision. The random patterns created are fun and striking. I hand quilted it is simple lines of cream, white, teal, green and navy. After finding a large piece of fabric from my stash for the back, it has been a perfect choice with the colours from the front of the quilt. I have a small love of doll's houses after I finally got my very own a few years ago and enjoyed renovating it. I'm pretty sure most basic doll's house furniture comes accessorize'd with polyester, plaid or any other random off cut of fabric they can find. It's only cute because it's so small but in the long term you ideally want cute and wonderfully made doll's house furniture accessories. This is where liberty saves the day! I was asked by a friend who suggested liberty quilts for her daughters doll's house furniture. I of course jumped in and said yes!! This gave me the chance to use the small cotton batting off cuts to make mattresses, chair and couch inserts, pillows and of course quilts. Hand stitching 1/2'' hexagons together is the easy part. Making anything this size is a challenge when only using 48 hexagons- who can honestly say they have fully hand stitched and hand quilted, made binding and then hand sewn on binding to a quilt no larger than 6'' x 5'' .....the answer now is me! 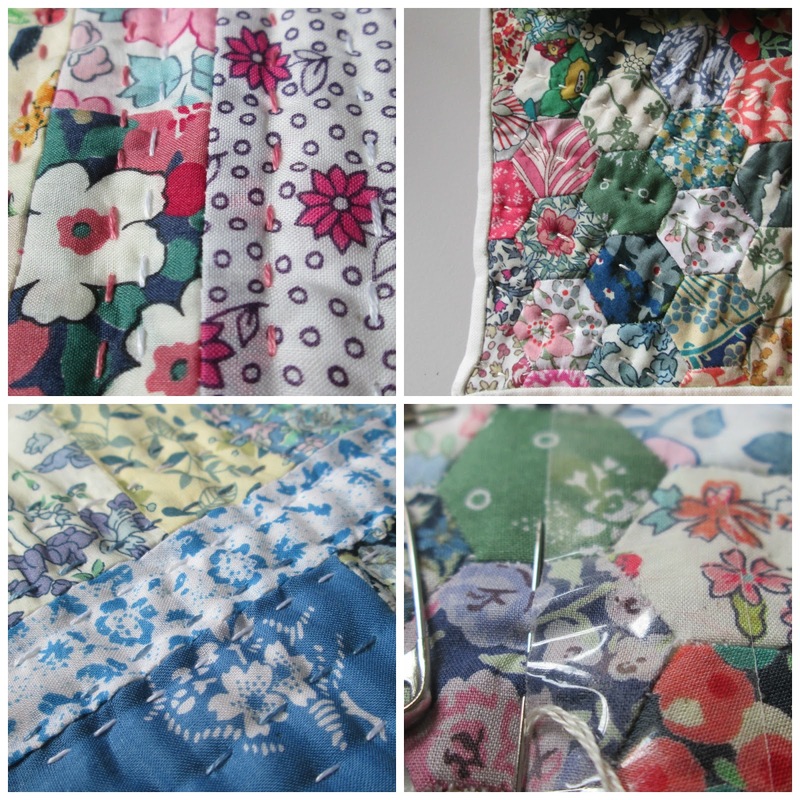 Hand stitching has thankfully become easier and the process become pretty quick when you are making more than one of anything. How adorable are tiny 1'' square liberty couch cushions? This was a labor of love, and...........I may have gone a little over board but something tells me these dolls house accessories are going to be loved for many many years to come. 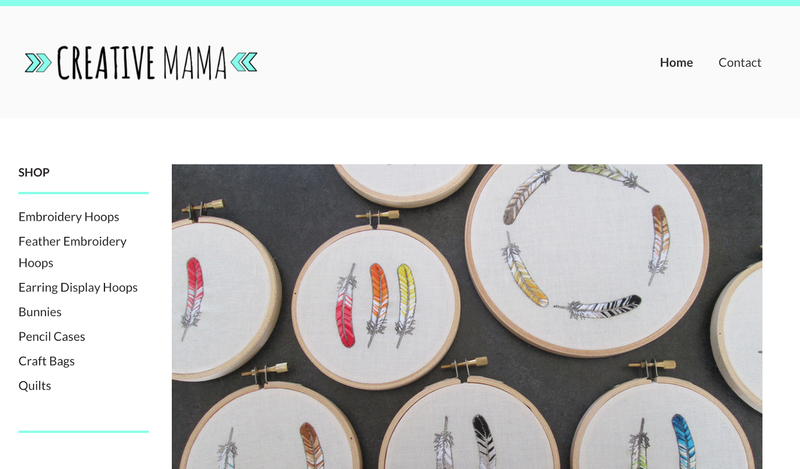 I finally have an online SHOP! 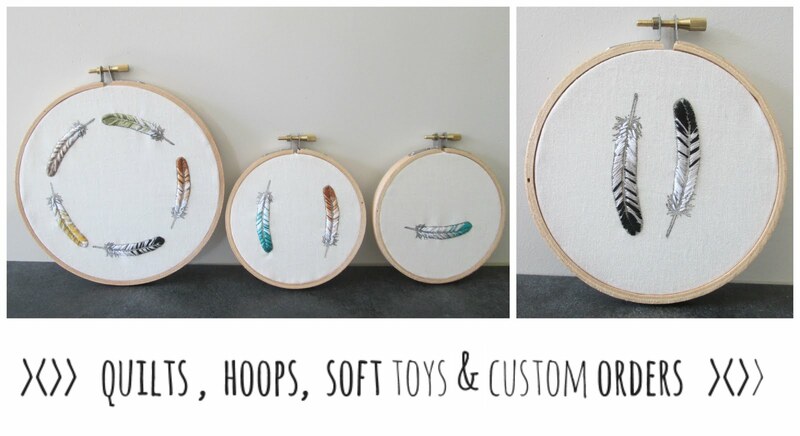 I'm so very excited to have finally (with the help of my wonderful husband) set up an online shop. This has been a long time coming but so great to have my creations available for others to purchase and enjoy! And great news- for customers placing orders in March - Shipping is FREE everywhere! !